Are you searching for a quality pre-owned vehicle that offers excellent style and features? 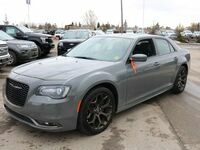 If so, then you should consider exploring the excellent pre-owned vehicles available at Go Auto Express in Edmonton, AB today! A few of the most sought-after vehicles in our inventory at Go Auto Express are manufactured by Chrysler! 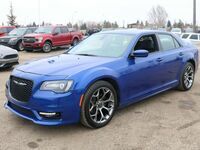 While Chrysler may have drastically reduced the number of vehicles that they manufacture in recent years, the vehicles they still produce do not lack in style and performance. Some of the most highly regarded vehicles on the road today are Chrysler vehicles. Join us as we take a closer look at some of the best aspects that Chrysler vehicles have to offer!